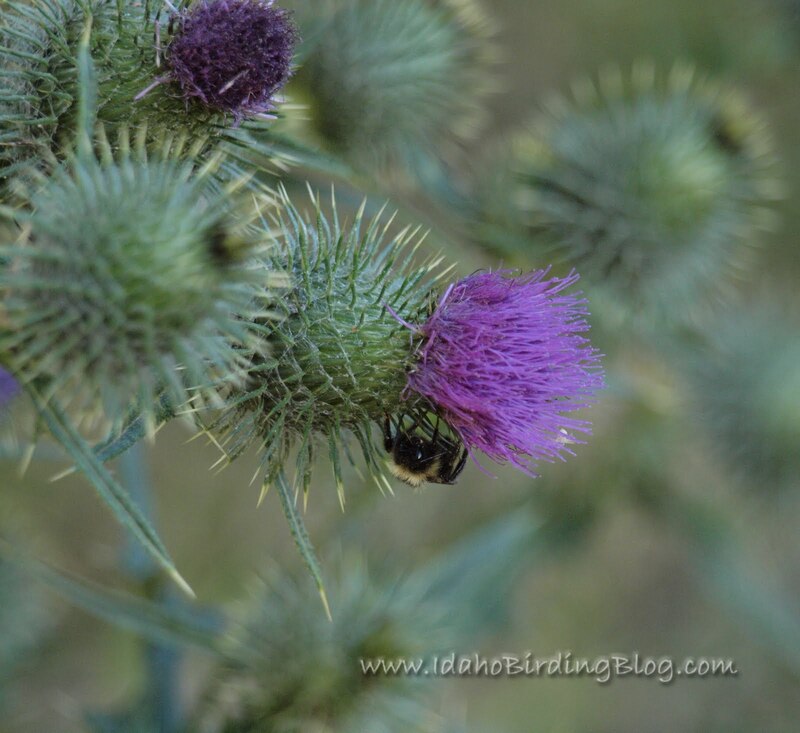 Bumblebee on Thistle - that violet color is just amazing! It was great to see the Lupine in bloom still at these higher elevations. The lupine around my home dried up back in July.